Jelly Belly. Have you ever tried it ? Noo ?? Yess ?? If you has tried it, you should know there are some of the taste that you like, and some of them that you dont like :). I need to admit, eventhough I like jelly beans, but of course, I will not like all of their products. Some of the products that I like: coffee, garlic, apple, pear. But I do NOT like the "Rotten Eggs". Never try rotten eggs? Its one of the new flavour from Jelly Belly :). Try it, and you will know YUCKKKK. If you are wondering, how can they come out with Rotten Egg, its from Harry Potter's book :-). Anyway, enough about the introduction. I visit the factory during the memorial day last week. The factory is BIG :), and its amazing that they offer a free tour, and its also open during sunday. Well thats good, because I definitely like a free tour ;). But we could not take any picture in the factory. 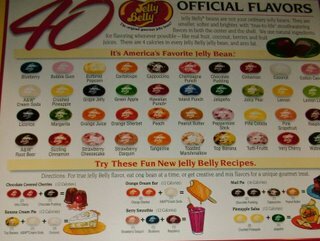 Thats okay though, since My Camera battery is running out too :P.
One of the thing that I like in the Jelly Belly's are the "Sample Bar". 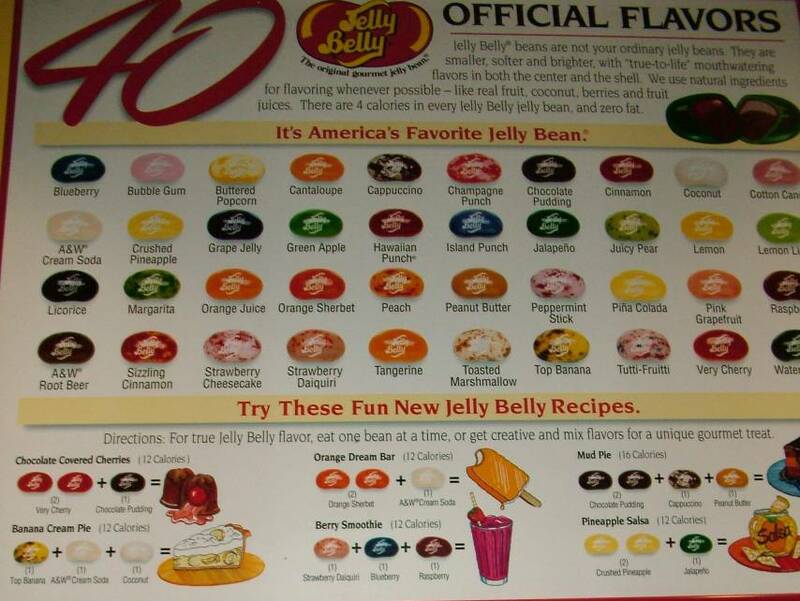 You could try any of the jelly belly's products free of charge. Of course the company will expect you to buy the products if you like it, but you dont have to :). So thats why I can tell you that I do not like "Rotten Egg" taste :P. and of course, I did not buy this candy. Anyway, I took some picture, but not a lot because....*sad*, my battery is flat in the last minute. *Sigh*.